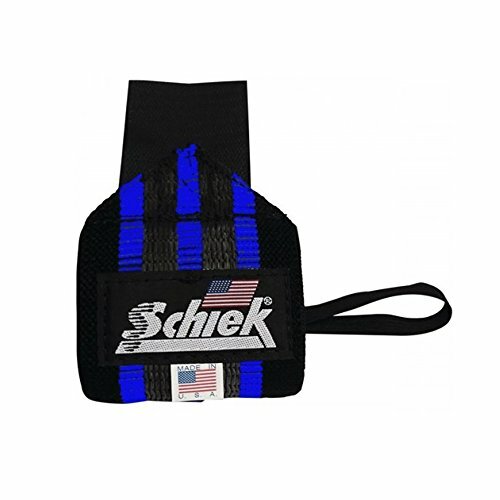 Schiek extra heavy duty wrist wraps feature an wide hook and loop closure, as well as a thumb loop for quick and easy wrapping. In addition to the heavy duty cotton used in their more basic wraps, this new wrap has been reinforded with rubber strips for maximum support. Available in 12", 18" and 24" lengths. Sold in pairs and proudly Made in the USA! If you have any questions about this product by Schiek, contact us by completing and submitting the form below. If you are looking for a specif part number, please include it with your message.